You don’t often see the words “raptor” and “revelry” in the same sentence, and certainly not at a winery. 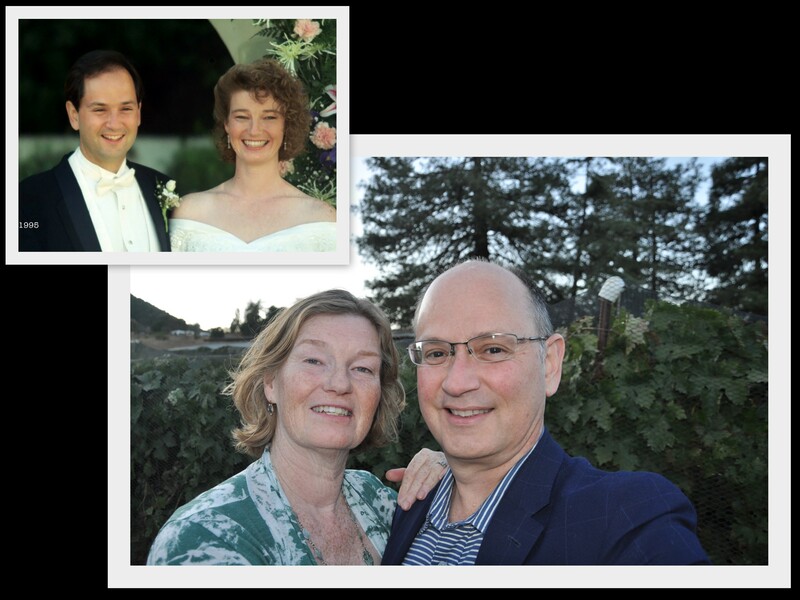 Yet we celebrated our 22nd wedding anniversary this past weekend at a fundraising event that incorporated all three. When you’re an animal lover, you get excited when an event lands on your anniversary for the Wildlife Center of Silicon Valley. 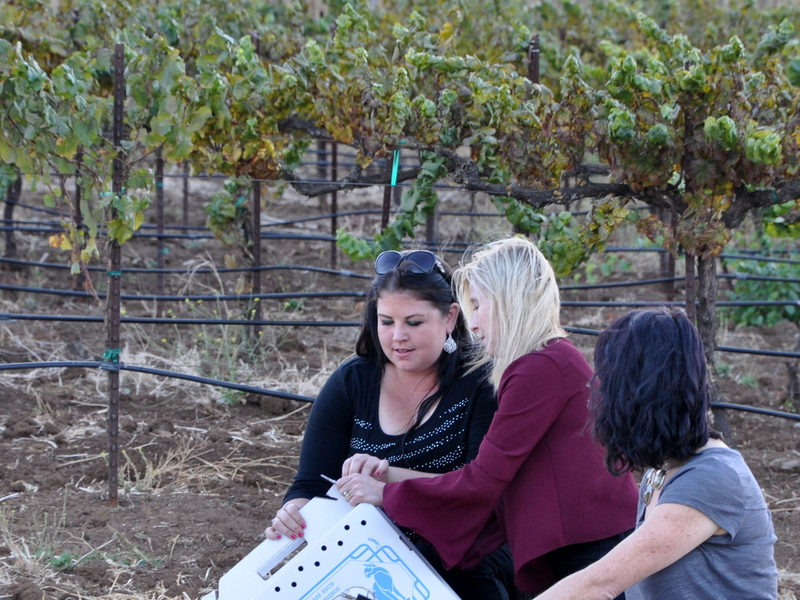 Wingin’ it at the Winery is held annually to raise funds for this vital, local non-profit. The center (WCSV) processes over 5,000 wild animals a year. Animals come to them injured or orphaned, and sometimes both. Staff and volunteers at the center make every effort to return the young to their family. Barring that, they rehab the animal or bird in a way that keeps them wild, and therefore self-sufficient. Once ready, they reintroduce the animals back into the wild, usually within ten miles of their original home. 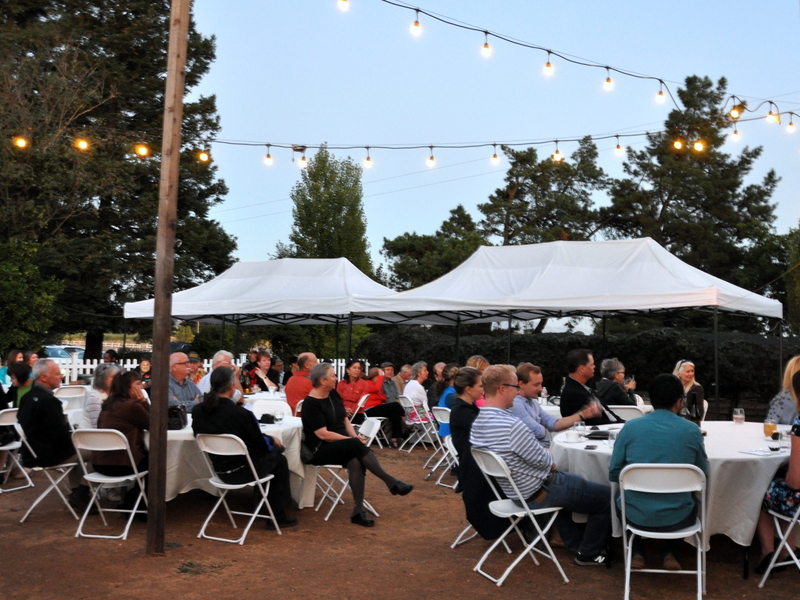 Wingin’ it at the Winery included a live and silent auction, wine tasting, appetizers and a fully vegetarian meal. It’s not often I can attend an event and eat everything on offer. What a treat. 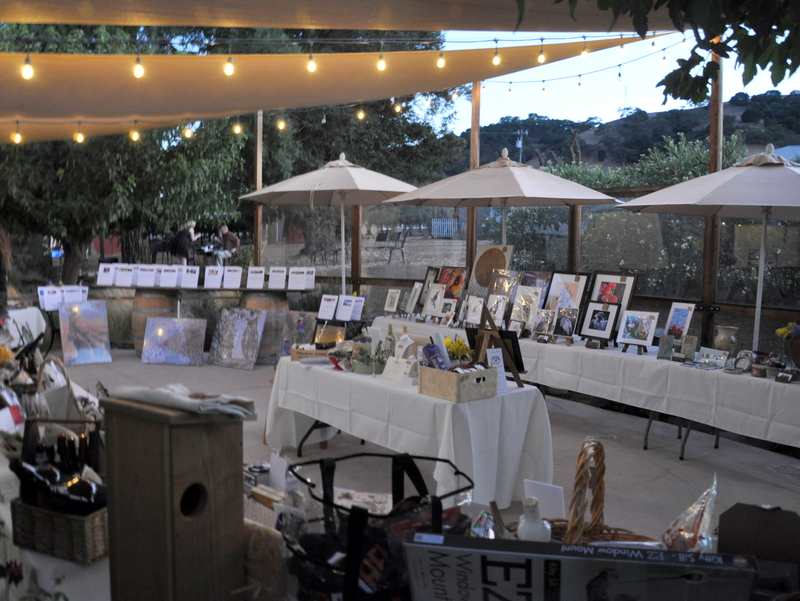 Auction items included art and wine, travel and experiences and a number of animal-centric gift baskets. Seeker Winery in San Martin generously donated the venue, along with wine from their private reserve. One of the biggest draws though, was the potential release of an owl. There were no promises. 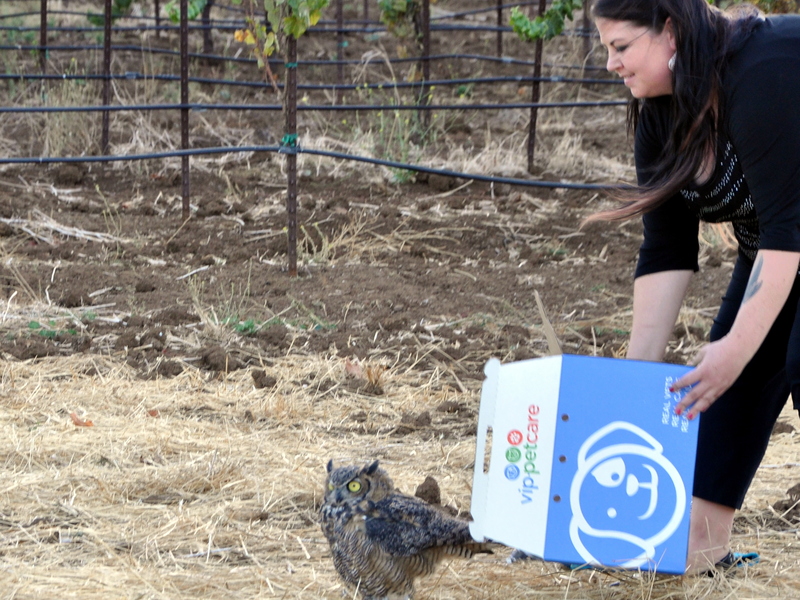 The animals well-being comes first, but if all went well, we would get to witness an owl released back to the wild. and I turned to Ellen for guidance. 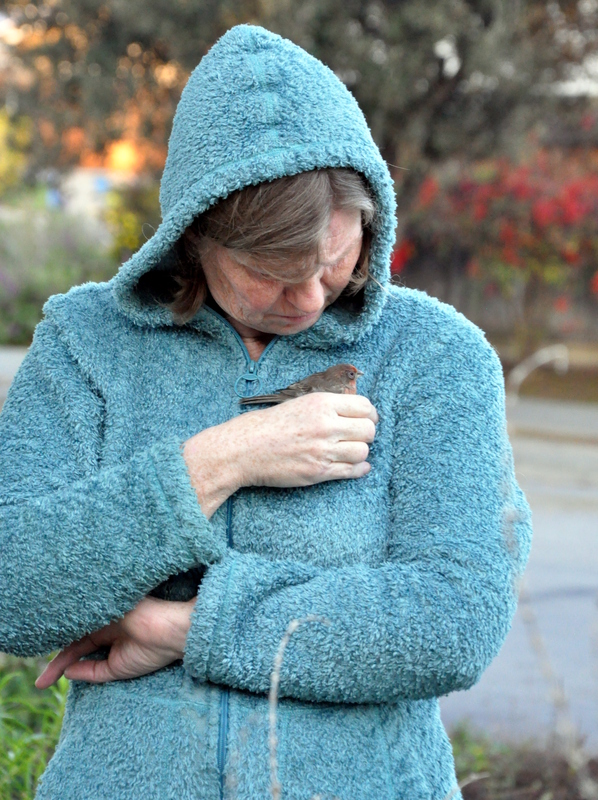 She confirmed that taking the small and needy bird to the center was the right thing to do. That little hummingbird had a happily ever after story, when she was re-released back into the wild. While we’re on the subject of re-releasing birds into the wild, you’ll never guess the extraordinary highlight of the evening? 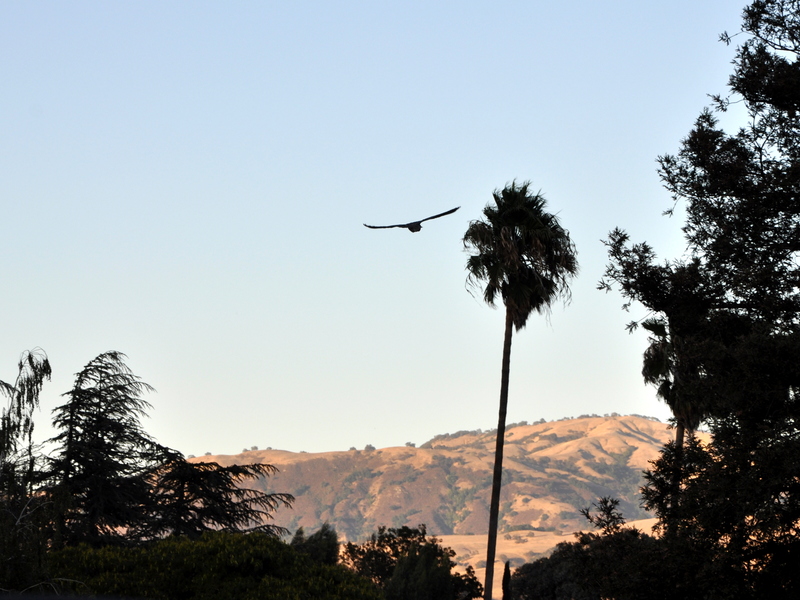 Agency staff and volunteers released three raptors (in this case owls). They had been in the shelter since May. 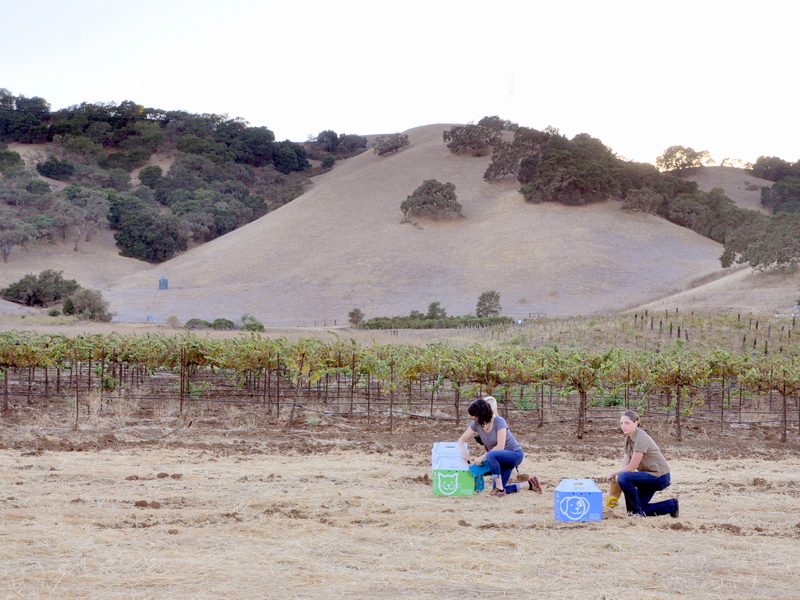 As we stood together along the length of the vineyard at dusk, the owls flew into the trees, one by one. Though the owl in the center box was initially reluctant to venture out, she too eventually flew into the trees she would now call home. It’s been an amazing 24 hours. 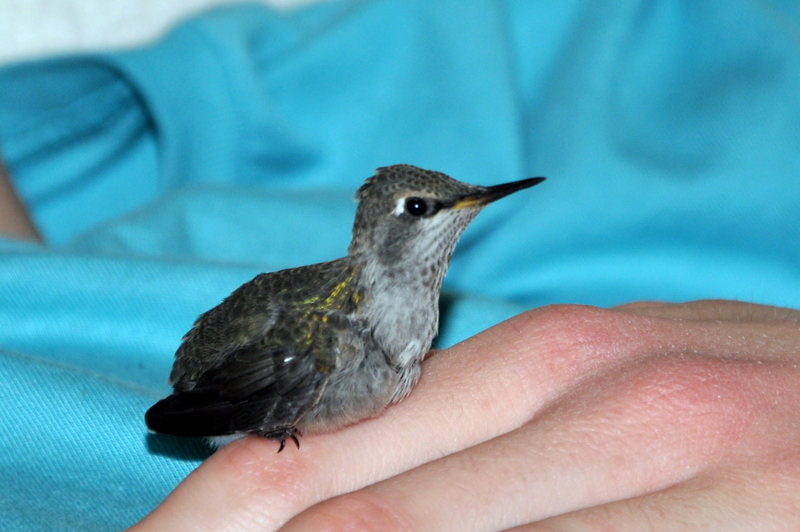 Our neighbor came to the door last night with news that she’d found a baby hummingbird. She spotted the hummingbird on the sidewalk while walking her dog. 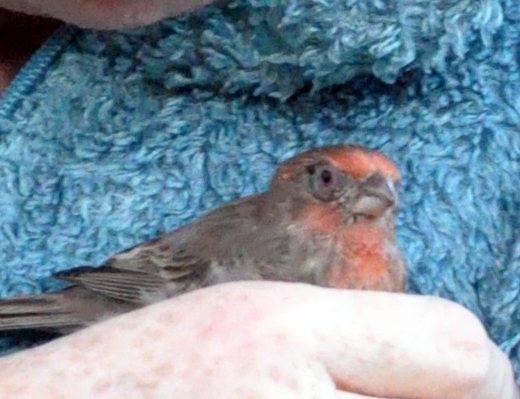 They brought the bird home but were unable to contact a rescue group on a Sunday night. Together we went back to the spot a few blocks over hoping to spot the mama and the nest. Alas, no luck. So…I brought him home. My boys were pretty excited to have a fledgling hummingbird in our midst and a social one at that. They took turns keeping him warm till I figured out a temporary nest. In the end I used a small Sake cup, which is about the size of the nest mama bird would build. I lined the bottom with cotton, then shredded mohair fibers and made a fluffy nest for the night. Mike made a batch of sugar-water using the formula we put in our feeders: Four parts clear water, and one part sugar. I offered our tiny guest drops of nectar from the tip of my finger. His tiny tongue lapping sugar-water from my finger was almost imperceptible. He was mellow and trusting and once resting on my thumb, he didn’t want to let go. 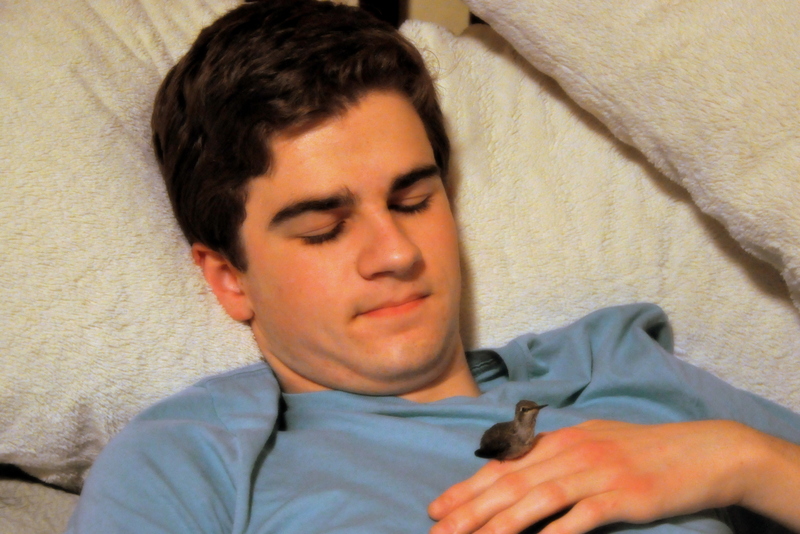 I eventually transferred him to his surrogate nest and after one last check, turned out the lights. I should also mention that I live with three cats so finding a safe spot was critical. We have a laundry room off of the guest washroom, so I set him up in there. We used the ‘clean room’ method of walking into one room and closing the door, then going into the inner room and closing that door. Even then, I covered the nest with a ventilated laundry basket *and* a towel. I tossed and turned in bed this morning starting at 4:00 am. Eventually I gave in and got up to take a look. There he was, cozy in his nest and looking content. I fed him three more times before leaving to take the boys to school. My friend, Laura offered the great tip of feeding him from the end of a drinking straw. In between feedings I did some research online. 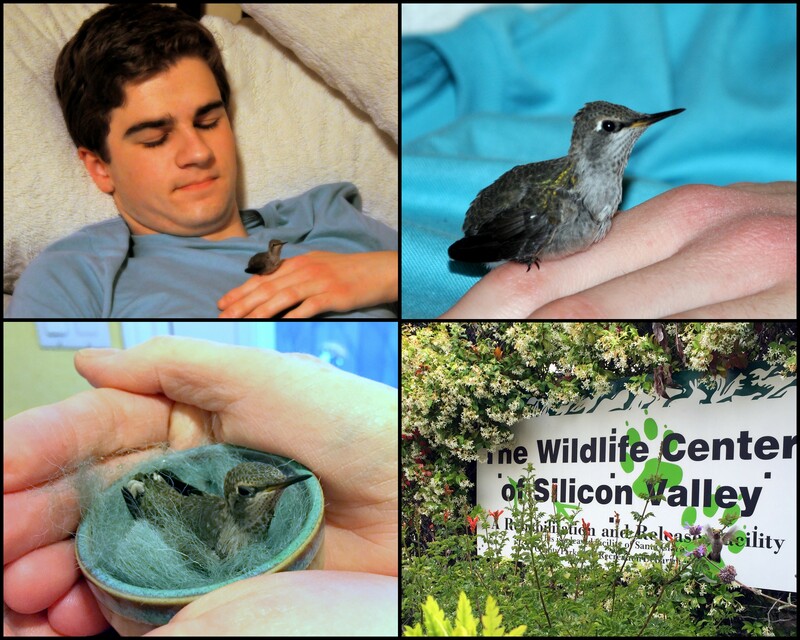 I checked in with my friend Ellen who volunteers at the Wildlife Center of Silicon Valley. I’ve been listening to Ellen’s stories for months during our shared Pilates class. I know her to be caring and knowledgeable. 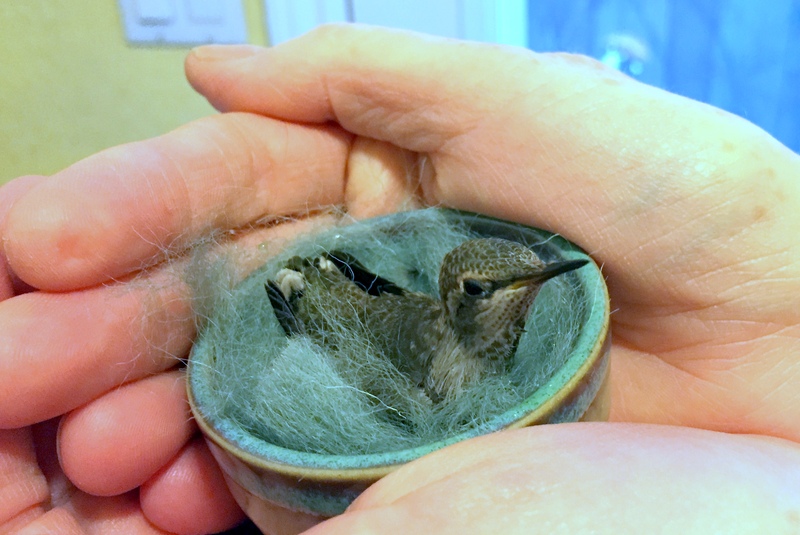 Hummingbirds are not easily rehabilitated and require constant care. They must eat every twenty to thirty minutes from dawn till dusk. Can you imagine? 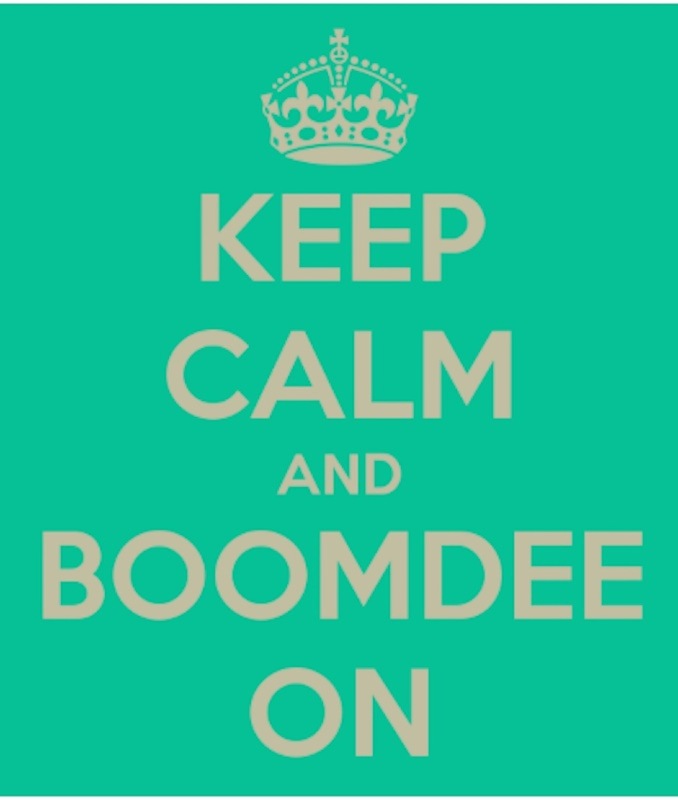 I had two clients today, on different sides of town in addition to carpooling three teenagers to school. It would not be possible to give him the care he needed. After checking in with my client and dropping the teens at school, I drove to the Silicon Valley Wildlife Center one town over. While it was a relief to know the hummingbird was in excellent hands, I was melancholy too. I connected with the tiny creature and felt just a twinge of sadness when I let him go. The Wildlife Center of Silicon Valley. Can you see the mature hummingbird flying toward me in the lower right corner? Here’s a one-minute video from this morning. I’m feeding him with the tip of a coffee stir straw.